1953. 224 pages. No dust jacket. 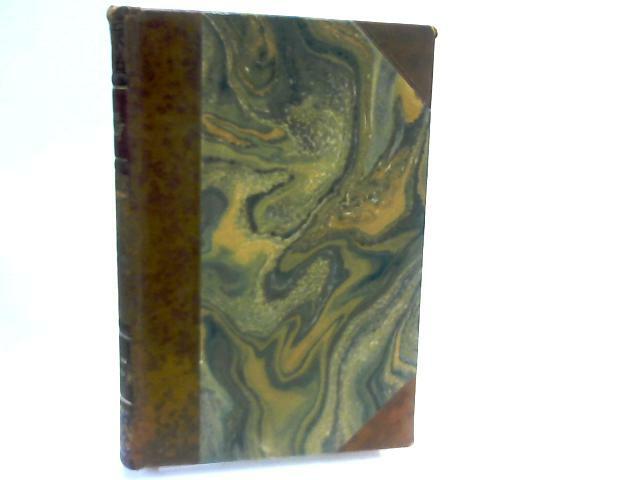 Half bound brown leather to corners and spine with gilt lettering and marble paper covered boards. German language text. Good copy with firm binding and clean pages throughout. Light tanning to endpapers and page edges. Sunning to spine. Mild edge wear to the boards, spine and corners.